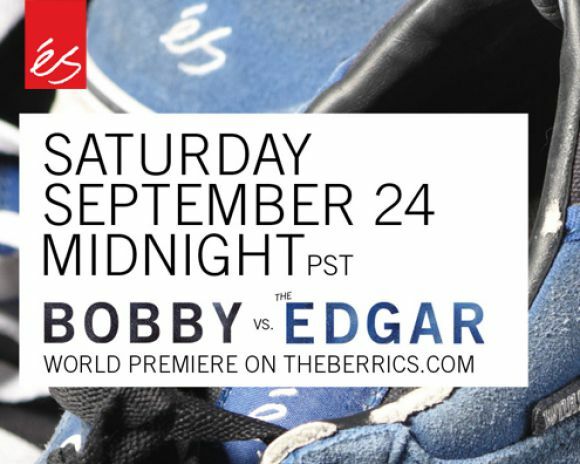 why don’t you get pop’n over to The Berrics and check out Bobby Worrest killing it. And while your hyped my skatin’ seitan worshipping friends, rest assured their is a Vegan éS for you. I just updated the post we did when the Edgar first hit. More Sizes and some sweet deals. With all the buzz around éS in these last few weeks its tuff to believe they might not have more in the pipeline. So if this is a last hurrah, they are living it up.